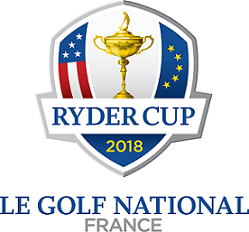 Thank you for contacting Ryder Cup Europe to check that your General Admission Ticket or Ticket Inclusive Package to The 2018 Ryder Cup has been offered by or purchased from an official source. Please provide as much information as you can to help us get back to you as swiftly as possible and please note that any information you provide will be strictly private and confidential and not shared with any 3rd party without your written approval. * 1. What type of ticket/package are you checking about? * 2. Where is the current status of your booking/enquiry?